My name is Aaliyah, I am a year 7 student currently attending St Pius X. I really liked your drawing, it was very creative. 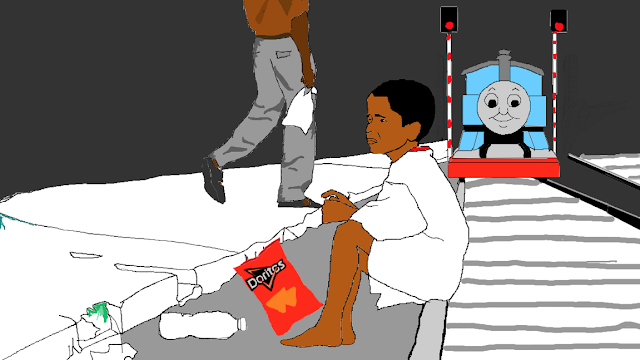 I don’t really know what the drawing is about, I can only make out a poor boy next to a bag of doritos. 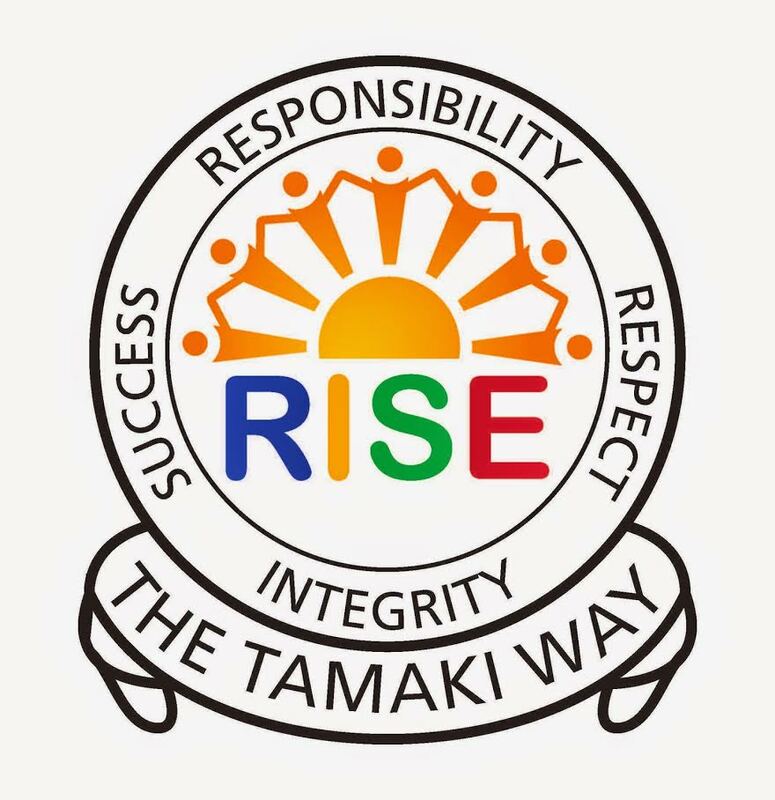 Hi There Javan, My name is Caitlyn and I come from Grey Main School, in Greymouth. My class is Totara 3, what I can only picture is a train coming towards the boy and there are bits of rubbish lying around him. Is that what it is? I think you have done an excellent job on this, Javan! And it does sound like that the boy is begging for something. Thanks You, for sharing Javan. Goodbye!